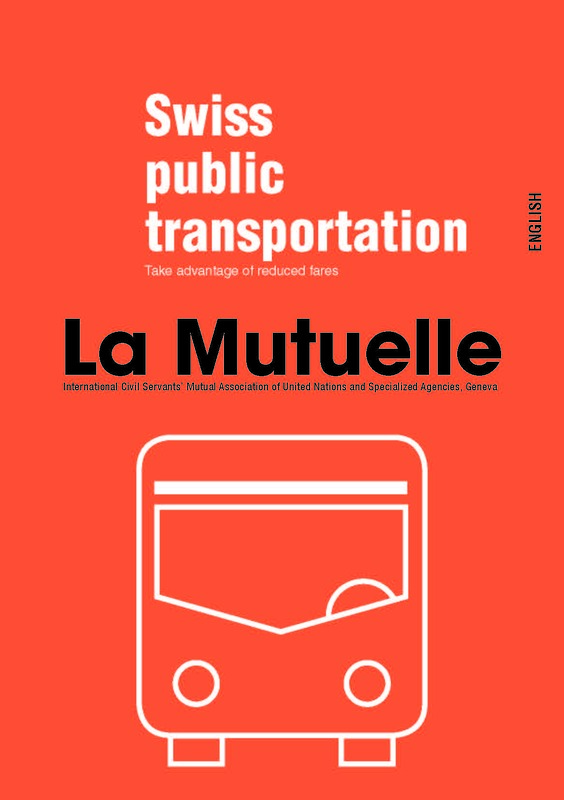 Members of the Mutual Association can benefit from reduced fares for the use of public transport in Geneva and elsewhere in Switzerland. A non-exhaustive public transport circular, which includes in particular more details of the services proposed, the procedure to follow as well as the prices, is available on our website, in the premises of the Mutual Association or upon simple request. Active and retired members, spouses and children < 25, can benefit from reduced fares for yearly CFF passes that allow them to travel by train in Switzerland. Members as well as spouse of retired members can benefit from reduced fares for yearly Unireso® passes that allow them to travel by train, by bus, by tram and by boat within the "Franco-Valdo-Genevoise" area. If you are neighbours and colleagues and wish to ride together, simply visit the new carpooling website for the Geneva area. You can take a look at the offers and/or register. Members have the possibility to use a car for a long route for one or several days in Switzerland and can benefit from 20% discount on the Mobility® services. 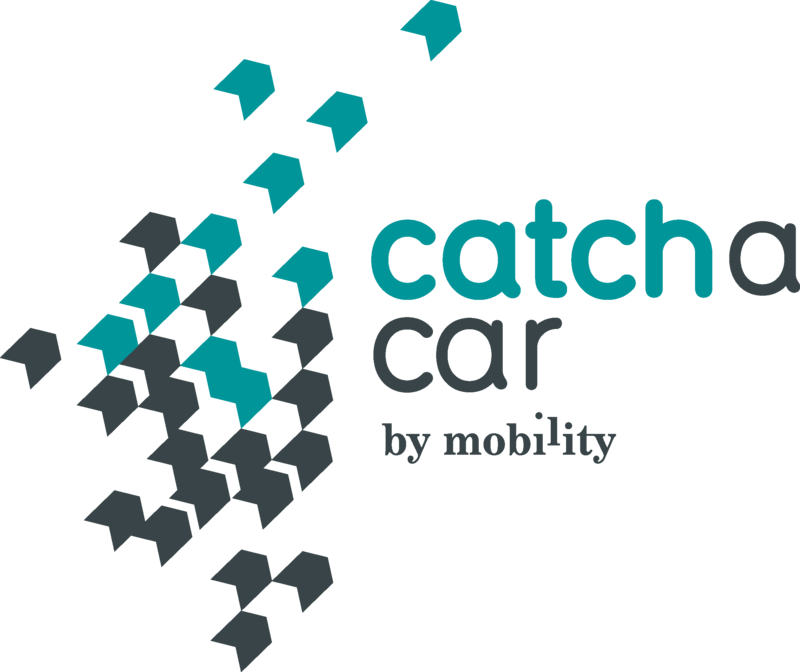 Members have the possibility to use an ecological car on a self- service basis for last minute needs for several hours or for a short trip in the Canton of Geneva and benefit from an 80% discount on the registration fee as well as a drive credit of CHF 50.-. The Mutual Association proposes reduced fares for parking only. The Mutual Association proposes reduced fares to store the bikes. Copyright © 2006-2013 La Mutuelle. All Rights Reserved.